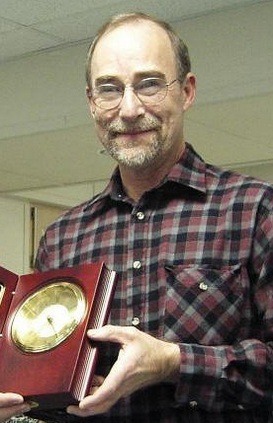 Terry Allen Yates, 1954-2006. In the SIMA beginning, Terry Yates of Wood River, Illinois had a vision. He placed an ad in the Alton Evening Telegraph of June, 1977. It read, "If you own a 65-73 Mustang and would be interested in joining a club, call 254-XXXX." It was later said "If you build it, they will come"! Well Terry advertised it and they came! Over 350 happy SIMA memberships later and into our 30th year, the Southern Illinois Mustang Association and Terry Yates have carried the Midwest MUSTANG banner. 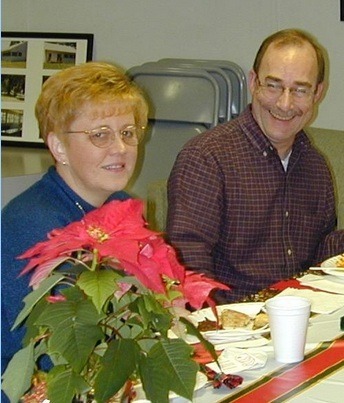 Terry worked mostly during the last 30 years as a Parts Service Manager at Wood River and Alton Ford Dealerships. He was the "expert" on Ford and Mustang parts and restoration. He owned his own Body Shop in the late 80's. He took a medical retirement from Roberts Ford in Alton, IL in early 2006. Terry served the SIMA as President, Vice President, Newsletter Editor and Technical Advisor. 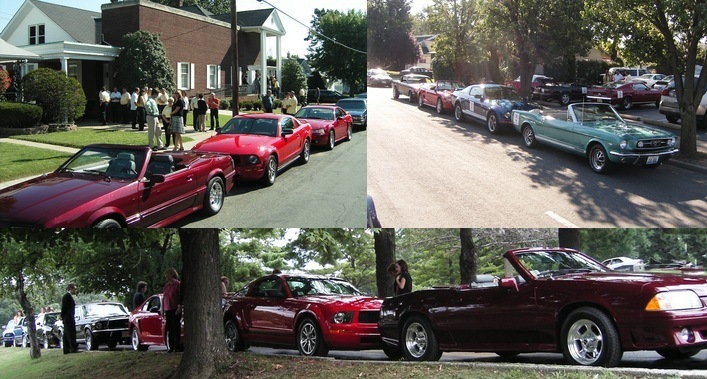 He restored many Mustangs for himself as well as others. He always had time to talk and give advice on the correct parts or procedures. He did it with a smile and a twinkle in his eye. He was a people person who enjoyed life to the fullest. He touched many lives through his work and through his club. Through his contacts at the "Parts Counter" he invited many of the present and past SIMA members to visit our club meetings, to be a part and share in the fun of our SIMA Mustang World.